Her is my latest project for the car. I was replacing the radio with something a little new and did not really want to leave the EQ in there. 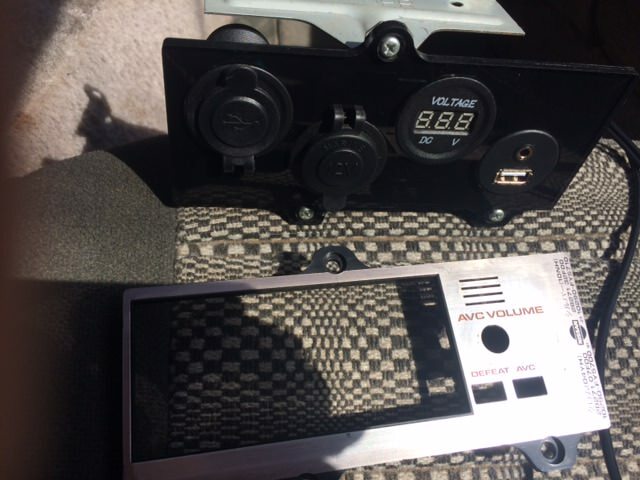 So made up a panel to hold a USB charger plug, a cigarette lighter plug, a volt gauge and also a connector for the radio. The radio connector is a USB and a headphone plug for music playback. I want to thanks S12_Lifer for the switch so I can turn the panel on and off when I want to. Its wired up hot at all times, so if I want to charge the phone with the car off I can. Here is the panel the same shape as the front of the EQ. I used the EQ brackets to mount it. New radio and power panel. That's pretty cool. I used my overdrive switch to run fog lamps since the 71C was installed. Excellent work! 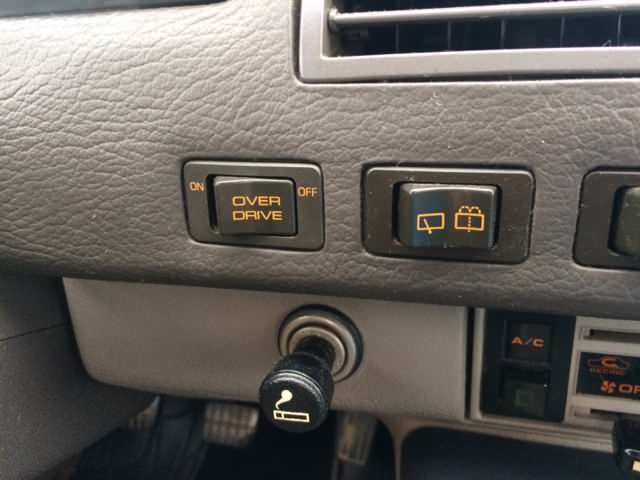 Overdrive switches are the bomb! Thanks guys, it is working pretty good. Because of this panel I have noticed that the voltage between the panel gauge and the one on the radio (yes the radio has a voltage display at the bottom right, kind of cool) are slightly different. It makes me wonder if I need to clean the main battery connector again on the car harness. 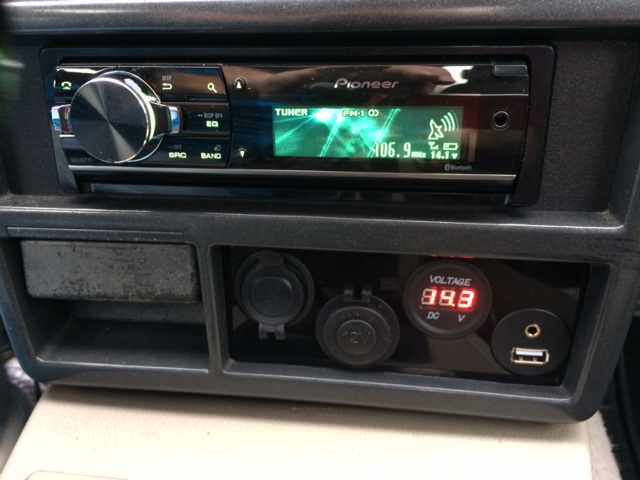 The gauge on the panel is directly wired with a 10 gauge wire and shows steady voltage but the radio display fluctuates and is lower by a few millivolts. It could be the quality of the gauges but I do think that the main connection on the car harness needs to be cleaned and improved. My alternator light keeps dimly lighting up every once in a while especially when I have the lights on at night. kelso840, I have the design saved. Let me know if you want me to make you one. I made mine out of 3/16 clear acrylic you use for windows. A little harder to cut because it likes to melt. Plexiglas would have been better but they don't have it that thick locally. I just shot the back side black so it gives you that nice glossy front. Gage readings are probably just due to calibration differences. I wouldn't worry about it at all.